Heilbronn, 4th January 2018 - The sound of the future is more powerful, precise, flexible and as unique as hearing itself. Exactly one year ago, beyerdynamic set a new standard for audiophile sound on the go with the in-ear headphones Xelento remote and their Tesla technology. Later that year the German audio specialists heralded the revolution in sound personalization with the Aventho wireless. Just in time for the Consumer Electronics Show (CES) in Las Vegas, beyerdynamic now presents the next milestone for perfect music enjoyment: The Xelento wireless with Mimi sound personalization. But that is by no means all of what the acoustics experts from Heilbronn in Germany will be showing this year. The audience in Las Vegas can also look forward to many highlights for professional, high-end and gaming use. At the IFA 2017 in Berlin, beyerdynamic presented the Aventho wireless - closed midsize headphones with beyerdynamic Tesla technology, which is the foundation for outstanding sound quality with reference character. The entire hearing spectrum is reproduced neutrally and precisely by this innovative sound transducer design. Here, the highest level of engineering skill is combined with 90 years of experience and an uncompromising passion for the perfect sound that distinguishes all beyerdynamic products. 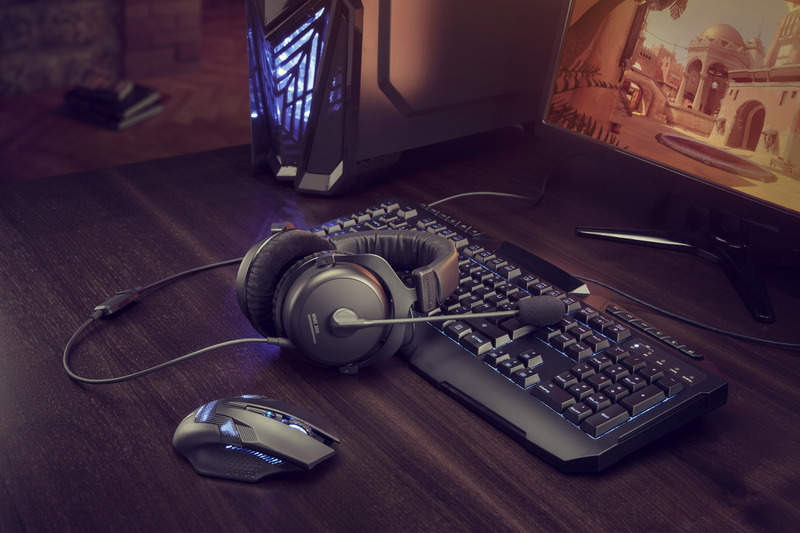 In addition, the Aventho wireless provides the best wireless sound quality with its aptX HD Bluetooth transmission and AAC support. But these are not its only outstanding features: The secret of audible perfection lies in the new Mimi sound personalization. Together with the experts from Mimi Hearing Technologies, beyerdynamic has developed the MAKE IT YOURS (MIY) app. It creates an individual hearing profile of the wearer and stores it directly inside the Aventho wireless. The result is a "tailor-made suit for the ear" - an individualized listening experience that completely redefines sound quality. At the same time, users can adjust the operation of the headphones in the app and analyze their listening habits. The awards beyerdynamic received for the Aventho wireless so far prove that this revolution in terms of sound personalization is remarkable: Most recently, the headphones were voted 'best headphone portable' at CanJam Europe and also received the CES 2018 Innovation Award. The innovative Mimi sound personalization has now made its way into another highlight product from the German audio company: The outstanding Xelento wireless Bluetooth in-ear headphones will be demonstrated for the first time in Las Vegas with a customized version of the MIY app. Despite their tiny dimensions, these superbly equipped in-ear headphones contain everything that makes up quality by beyerdynamic: Tesla drivers at the limit of what is technically feasible, the highest standards of workmanship, material quality and durability as well as a sound experience that achieves a new level of quality through Mimi sound personalization. Of course, flagship products such as the high-end reference headphones T 1 (2nd Gen.), its counterpart for portable audio devices T 5 P (2nd Gen.) and the open high-end headphones Amiron home can also be experienced at CES. 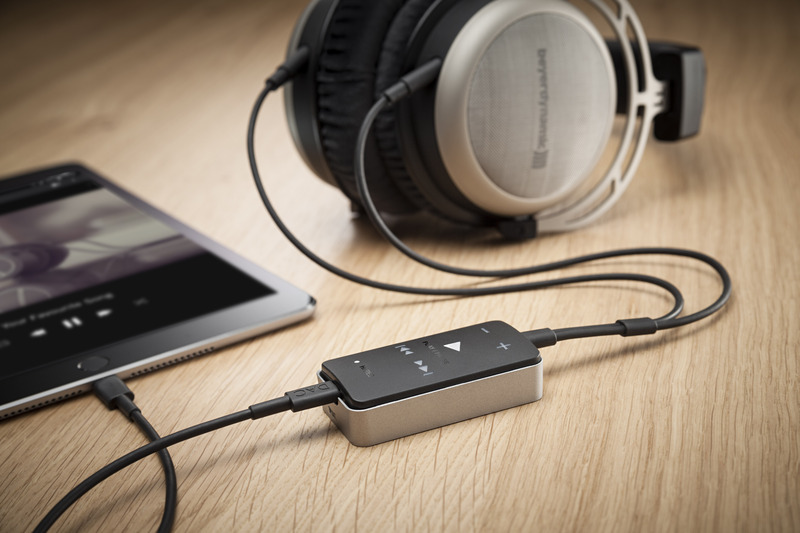 With the compact DAC and headphone amplifier Impacto universal, these outstanding headphones achieve a whole new dimension of sound quality, which visitors to the CES 2018 can hear for themselves. 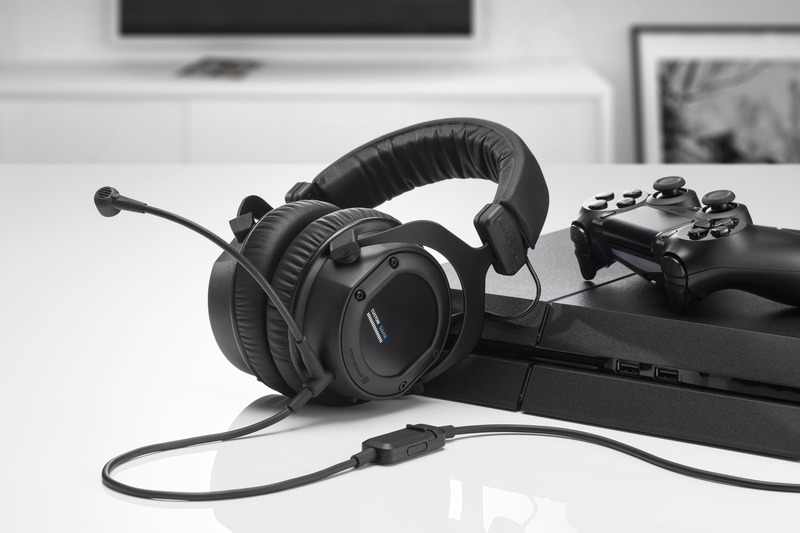 Passionate gamers can try out the MMX 300 (2nd Gen.) and Custom Game headphones at the beyerdynamic booth - probably the best headsets for gaming on the market. As an extra surprise, beyerdynamic will also be presenting a wireless over-ear solution that promises maximum flexibility and orchestral sound at home. 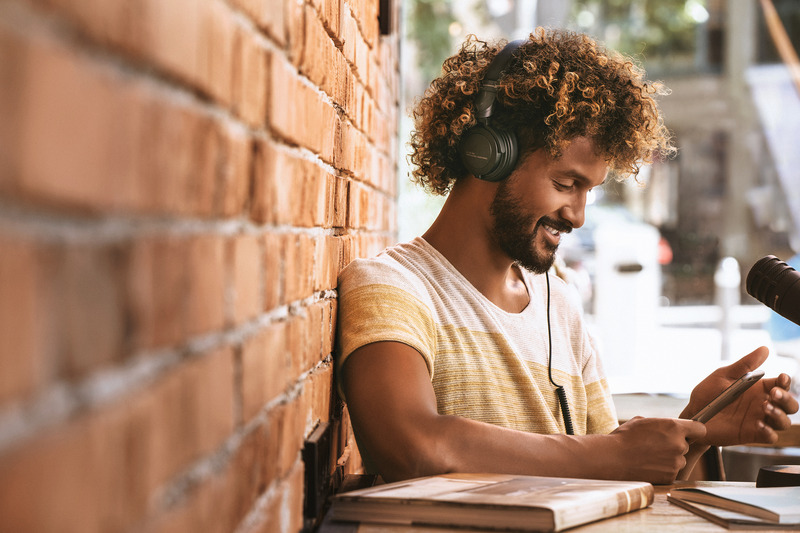 This Bluetooth headphones from the wireless family will also be compatible with the MIY app and will feature the innovative Mimi sound personalization. In addition, wireless headphones by beyerdynamic will be among the first headphones to support the Alexa Voice Service from Amazon. The compact beyerdynamic DT 240 PRO monitor headphones from beyerdynamic make the CES an exciting event for mobile professionals and prosumers as well. 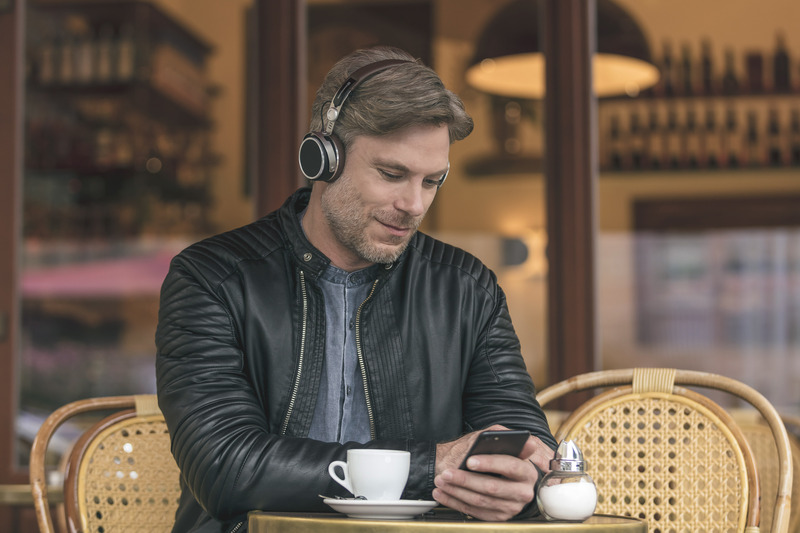 In addition to its clean, deep bass, vivid midrange and clearly defined treble, these headphones feature a particularly compact design: a blend of on-ear and over-ear, best described as "Compact Over Ear". In combination with new production tools such as the recently announced Fox USB microphone, the DT 240 PRO are an example of a new, flexible and versatile workflow. All highlights of the extensive beyerdynamic portfolio can be seen from 9th to 12th January at CES booth #21360. In addition, beyerdynamic will be present at the ShowStoppers on 9th January, 2018 at 6 p.m. at the Wynn Hotel, Lafite Ballroom, table no. F-4. From 25th to 28th January beyerdynamic will be present at the NAMM Show in the Anaheim Convention Center, Anaheim, California. Journalists have the opportunity to make appointments for a booth tour and an individual interview. 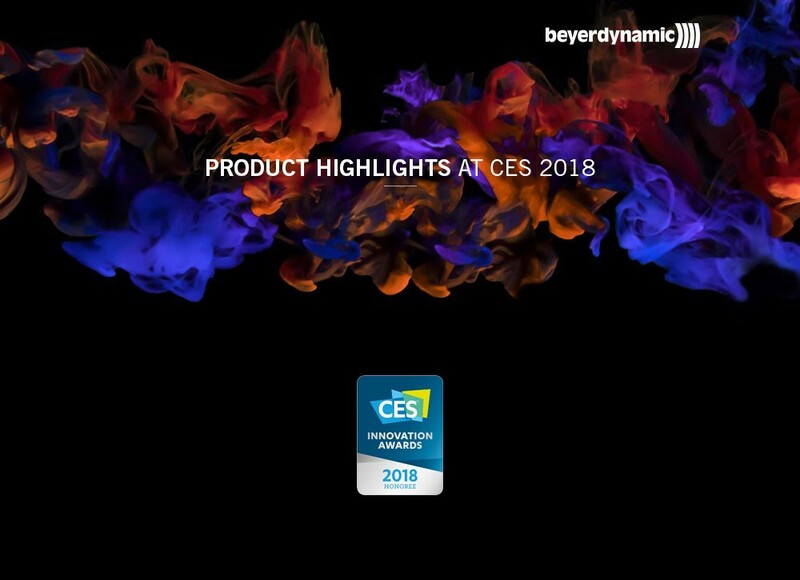 Please refer to your press contact via e-mail: ces2018-press@beyerdynamic.de.